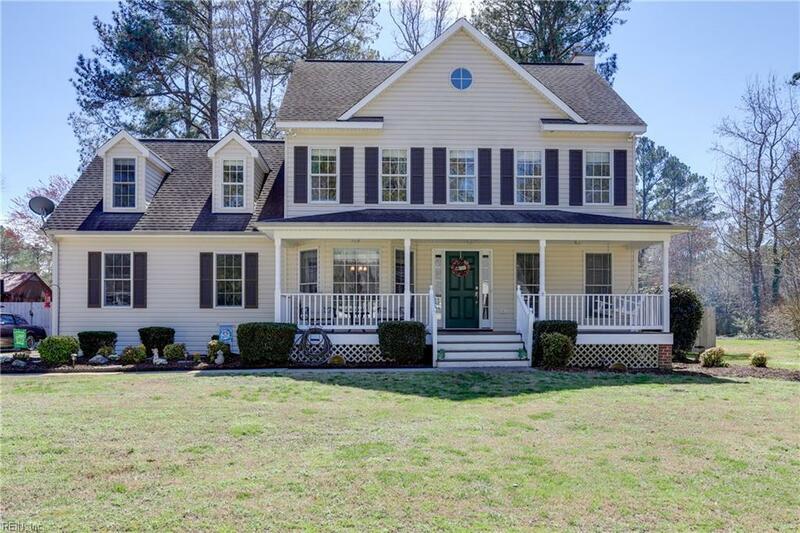 104 Park Ln, York County, VA 23696 (#10246142) :: Abbitt Realty Co.
Beautiful, custom built home in Seaford in York County. Updated Kitchen has a cozy breakfast nook with granite counter tops, bar and gas range. 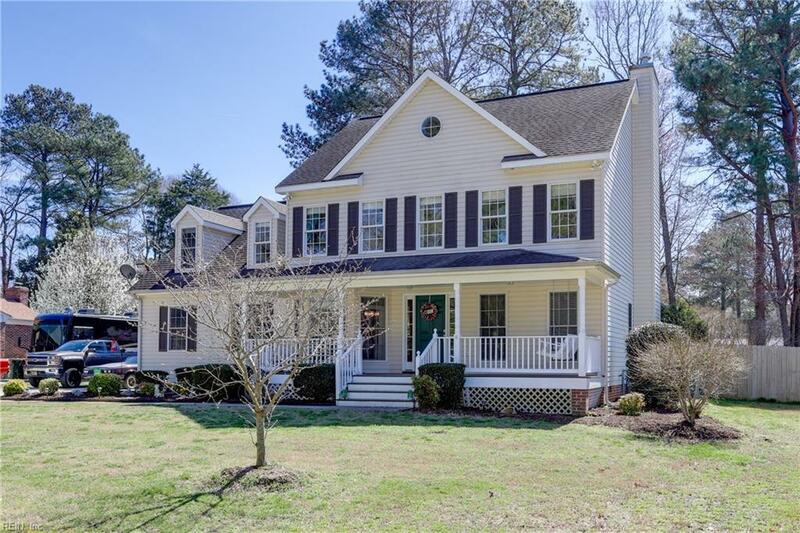 Large, open Family Room with a fireplace and large Master Suite with a fireplace. 4th bedroom is an awesome bonus room with a private back staircase. 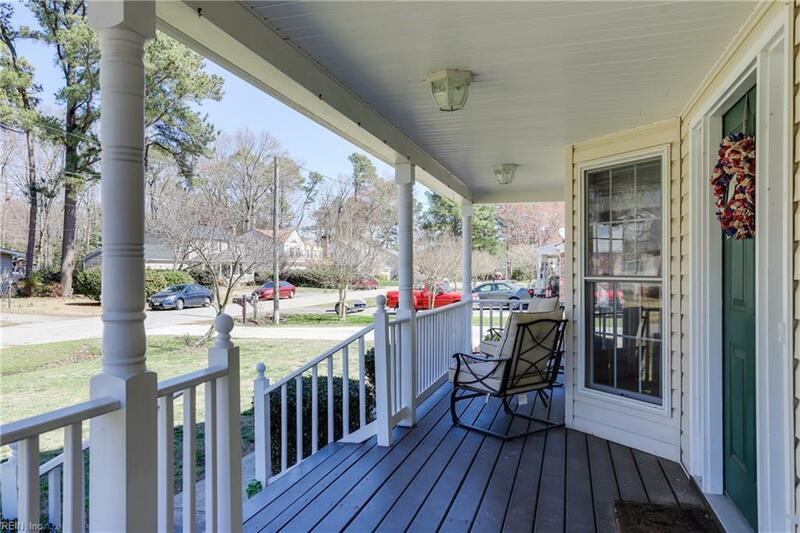 Large, fenced back yard with a screened porch and deck on the back of the house. 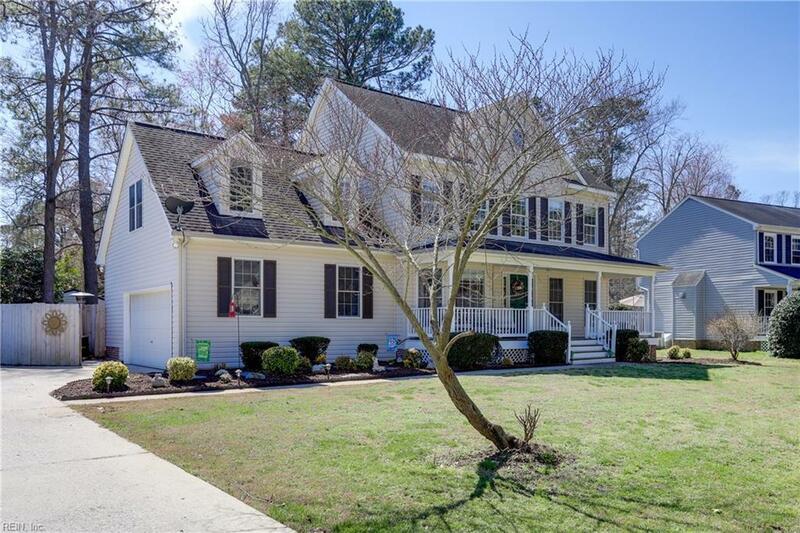 Attached, 2 car side load garage with an extended driveway and an extra parking pad perfect for a boat or RV. No HOA and NO FLOOD INSURANCE REQUIRED!